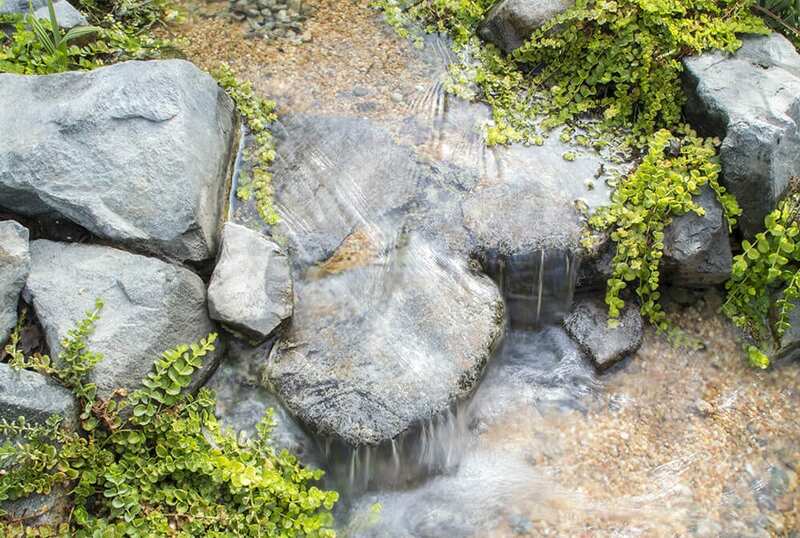 Once you have that gorgeous water feature installed in your home, you may have questions or concerns that require our assistance. We are partnered with the top maintenance company in Southern California. 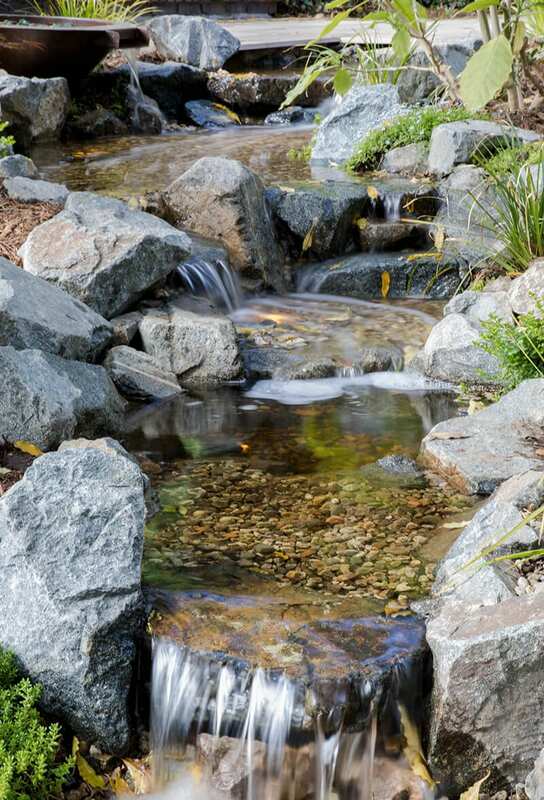 Specializing in the ecological science of your pond, offering maintenance services tailored-made, so that your water quality stays pristine! 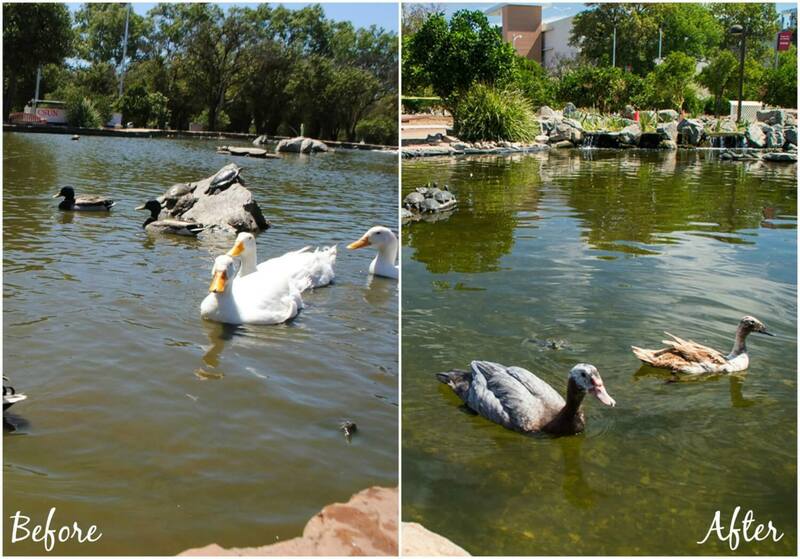 A deep understanding of pond water quality, oxygen levels, bacteria, nutrients, PH levels and more. Regular weekly, bi-weekly or monthly visits. 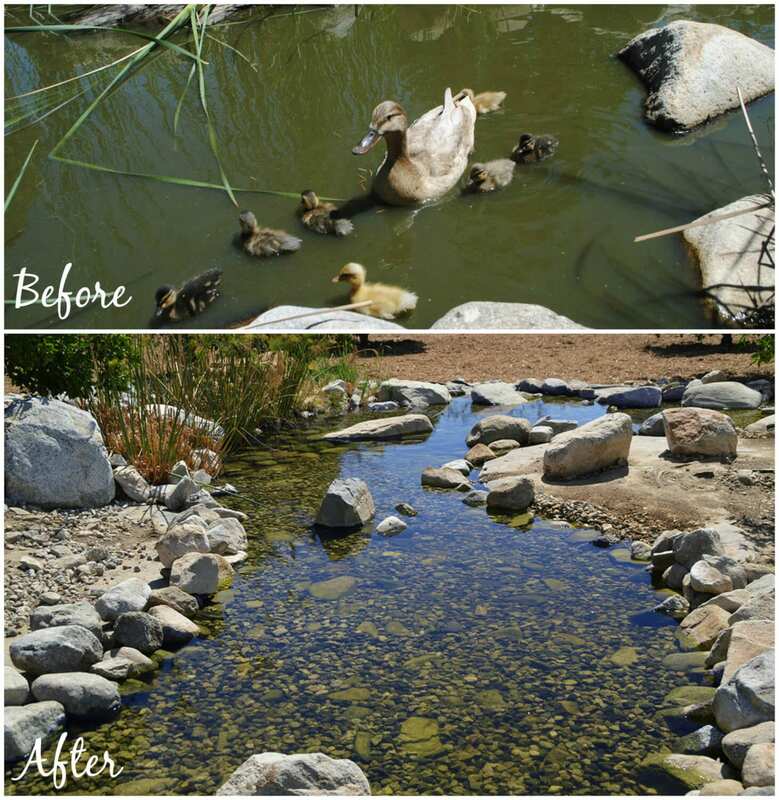 Clean outs – for a deep clean on a pond that needs a fresh start. Fish disease diagnosing and treatments. Humane predator control, keeping your koi safe from raccoons, blue heron, night heron, green heron, egrets, opossums, skunks, bobcats and many more. Replacing underwater lights, IonGen System probes, UV bulbs.